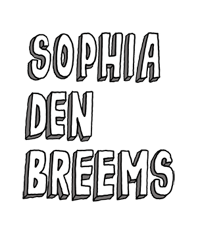 Wanna go out on a wednesdaynight but always thought there was nothing to do? 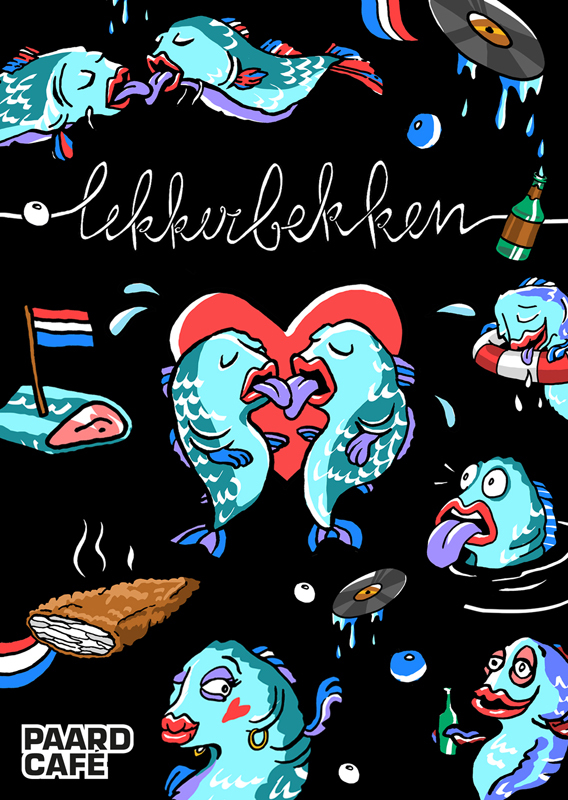 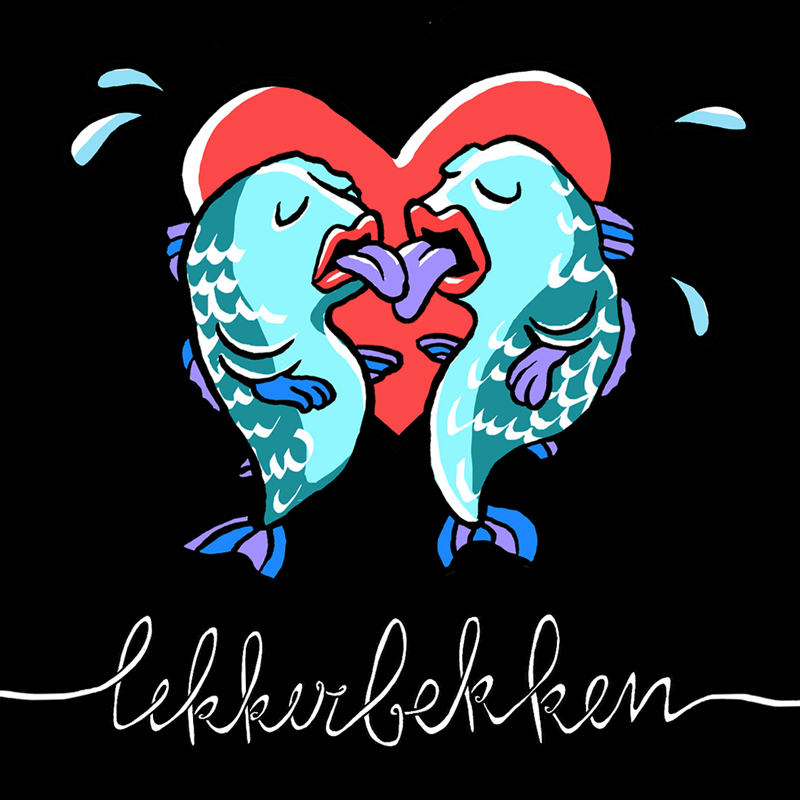 From now on there is LEKKERBEKKEN (= not only that dutch fish, but also a very dutch way to say 'kissing'). 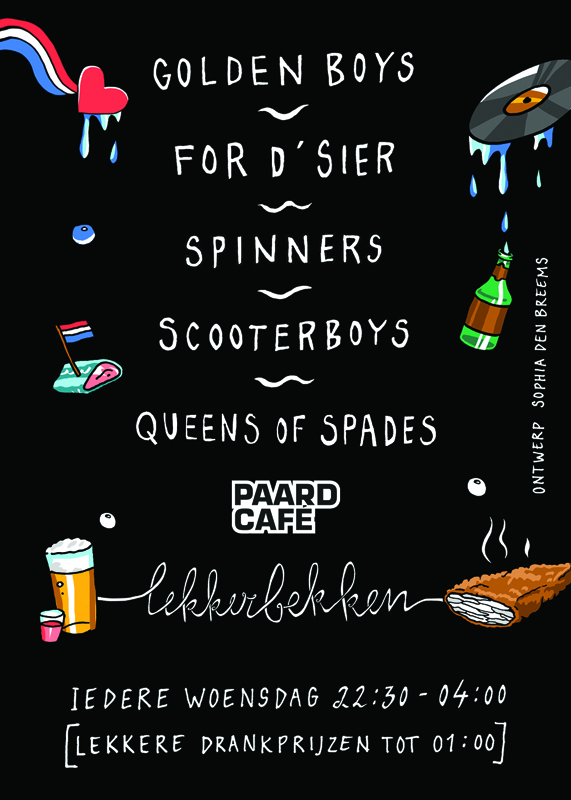 Every wednesday at Paardcafe, The Hague different dj's are playing.. such as The Golden Boys, For D'Sier, Spinners, Scooterboys and Queens of Spades.